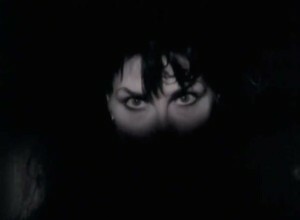 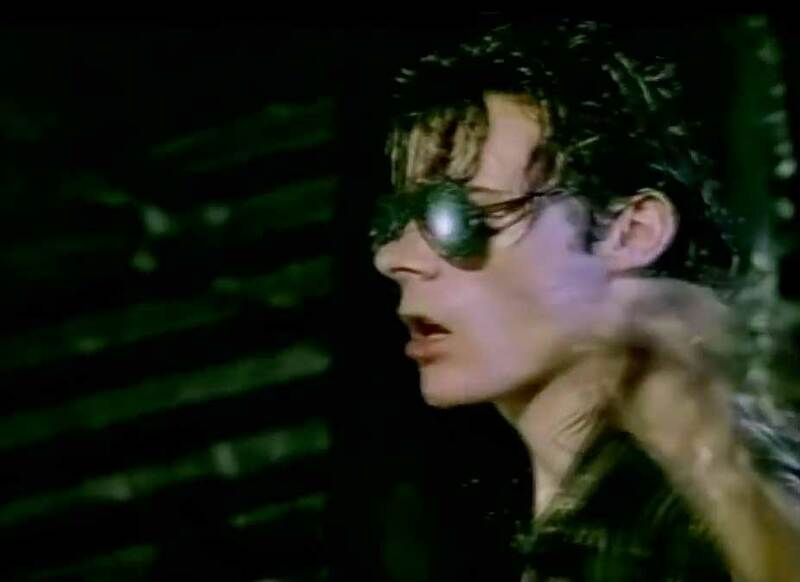 The Sisters of Mercy – This Corrosion – Official Music Video. 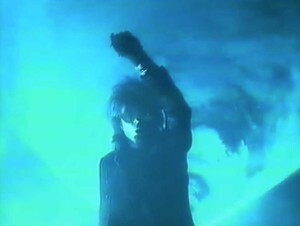 A single from the band’s 1987 album Floodland. 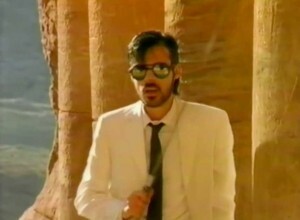 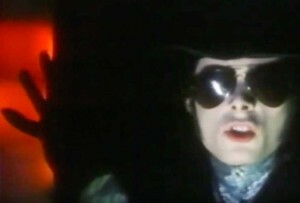 The song was written by Andrew Eldritch and reached number 7 on the UK Singles Chart, #6 in Ireland and #17 in Germany.